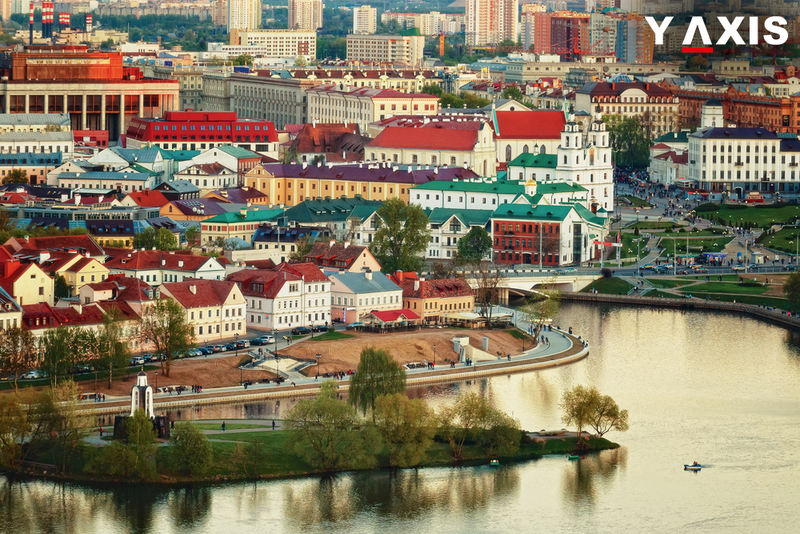 On 12 February, Belarus decided to allow citizens of 80 countries to visit it visa-free for five days. Nationals of 39 European countries, including all the European Union member states, the United States, Japan, Brazil, Indonesia and other countries across the world will hereafter be able to enter the Eastern European country visa-free. Belarusian Telegraph Agency said that the decision to shortlist the nations was taken after considering various factors such as friendly countries for migration and strategic partners of Belarus which initiated visa-free rules for its citizens voluntarily. These new rules are also applicable to residents of Latvia who are not considered its citizens and Estonia’s stateless people. Visa-free travel will be granted if visitors enter the country through the Minsk National Airport. Tourists wanting to avail this scheme must have a relevant passport or other documents allowing foreign travel, money sufficing for five days of stay in the country in Belarusian rubles or foreign currency and medical insurance worth at least €10,000 with validity in Belarus. 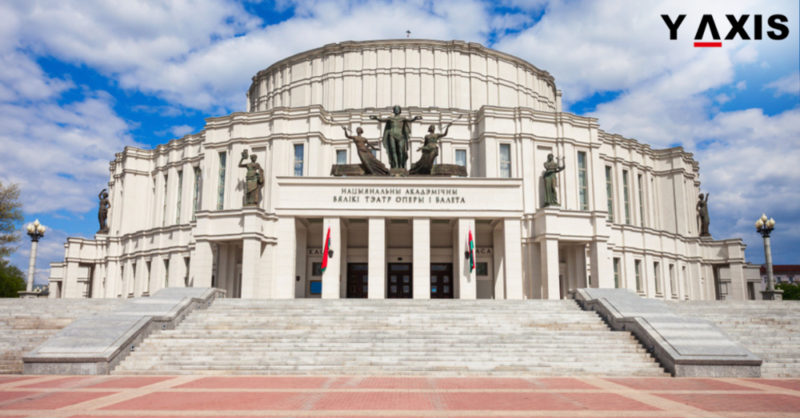 People availing free travel to Belarus need not get registered with interior agencies. 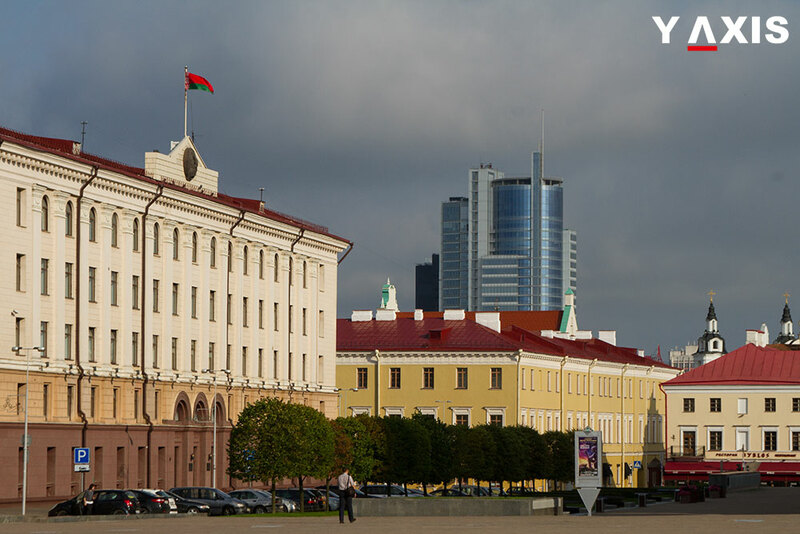 People visiting Belarus visa-free will not have to get registered with the interior bodies. Nationals of China, India, Lebanon, Vietnam, Gambia, Haiti, Honduras, Namibia and Samoa must have a valid multi-visa to the Schengen Area or the EU states or with a stamp validating their entry into the Republic of Belarus, plane tickets with a confirmed return ticket from the Minsk National Airport within five days after their date of arrival in that country. This visa-free travel is not applicable to people coming from Russia by plane and intending to return to the Russian airports. Once the new visa rules become effective, there will not be any limitations on the number of trips people holding this visa can make to Belarus. 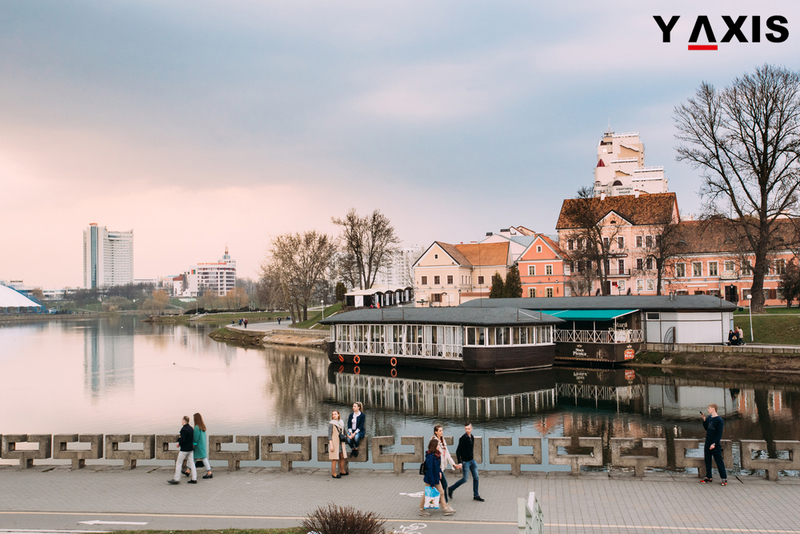 The Sports and Tourism Ministry of the former Soviet Republic is estimating an increase of 20 percent in the number of tourists who will enter Belarus after the visa-free regime is in place. The ministry is giving priority to the Europeans, the North Americans and the Persian Gulf’s nationals. The UNWTO, or the World Tourism Organisation, said it would extend its complete support to the initiative taken by the Government of Belarus to launch this visa-free policy. 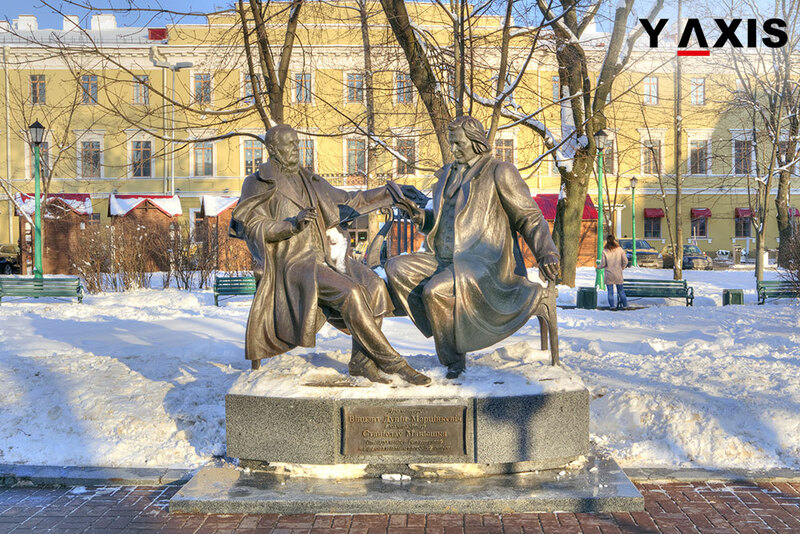 The UNWTO said that this move was a step to attract tourists and make travel easier to Belarus. 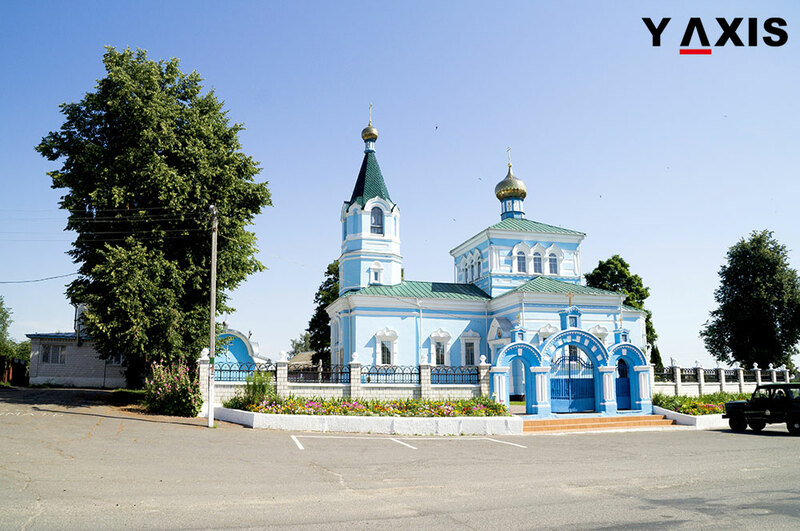 According to UNWTO, visa facilitation is one of the most practical schemes to promote tourism development of the country, which will ensure that Belarusian tourism sector would surely see positive impacts of. 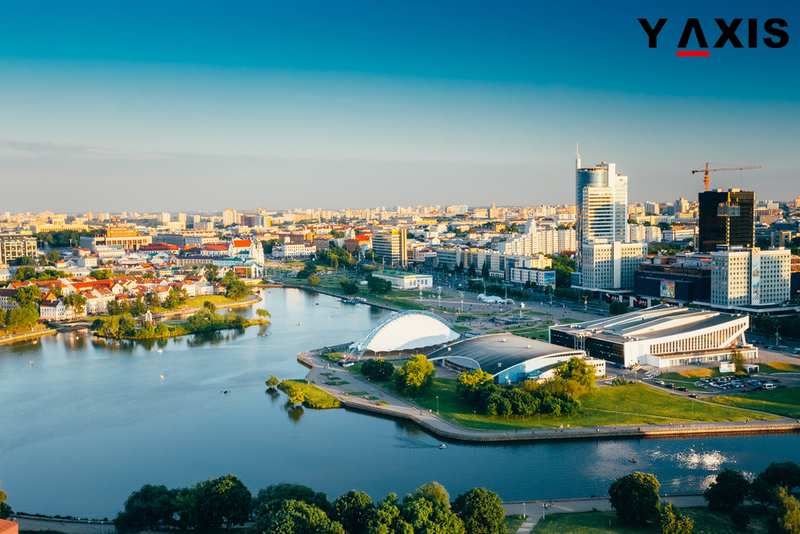 If you are planning to travel to Belarus, contact Y-Axis, one of India’s leading immigration consultancy firms, to apply for a visa from one of its several offices in the county’s largest cities.